Of course you do! Anyone with a thriving rental property can tell you that being a landlord can be a really rewarding experience. Not only does it generate a steady stream of passive income, but you get to directly invest in a neighborhood you love. Best of all, now is a perfect time to take advantage of the incredibly low vacancy rates in Los Angeles! That said, being a landlord does come with it’s own set of responsibilities. Properly vetting tenants takes specialized experience, dealing with maintenance and repairs can be stressful to navigate, and keeping up with rent collection is a hassle most property owners would rather do without. 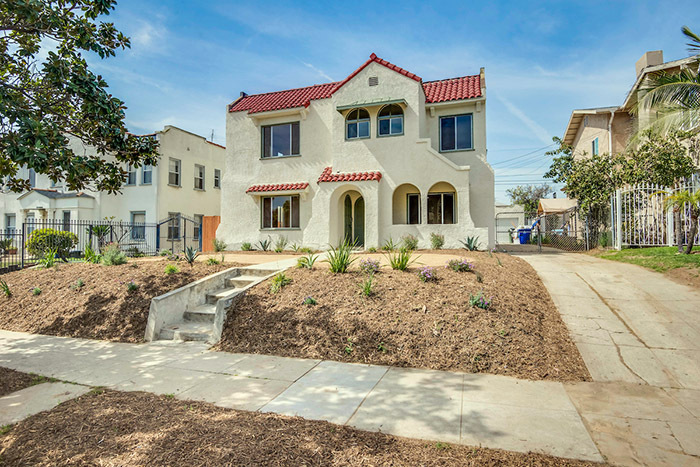 Locally based in Echo Park, Figure 8 PM is a team of experienced management professionals dedicated to your success as a landlord. We anticipate owner and tenant needs, remove the guess work from any situation, and take care of day-to-day minutia so you can focus on the benefits of property ownership. From tax-ready financial reports, to online rent pay and professional leasing services, we have you covered. We can even help coordinate renovations through our relationships with professional design teams and contractors. We know that you want to be a landlord, and that’s why we’re here to help you do it right. Contact us today for free property assessment and management proposal!